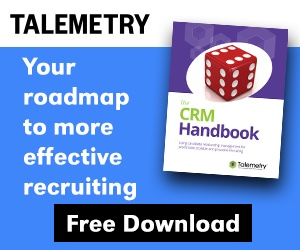 Vancouver, BC, June 14, 2018 – Talemetry, the leader in results-driven recruitment marketing, today announced that Yale New Haven Health (YNHHS) has selected Talemetry as its recruitment marketing platform provider. YNHHS selected the Talemetry platform for integration capabilities to its new applicant tracking system and to address recruiting gaps and challenges that existed in the health organization. With limited capability to search, pipeline or engage past applicants once it moved to its new ATS, YNHHS would have lost approximately 450,000 past applications. This would have adversely impacted the hospital’s ability to leverage its talent database and fill upcoming roles. 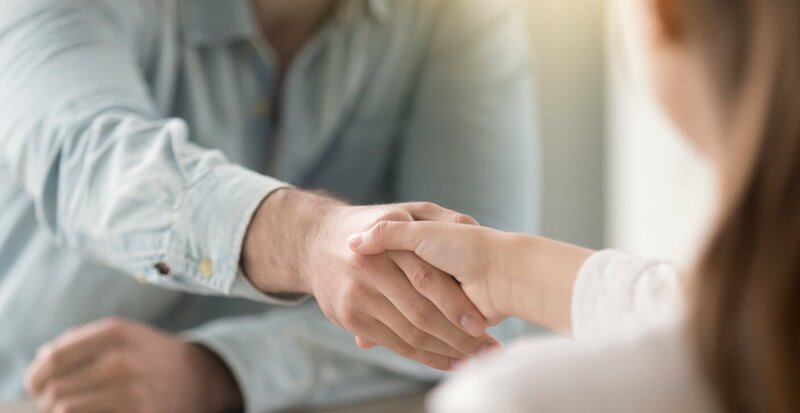 The organization also needed analytics on source-to-hire data, and wanted functionality to enable referral landing pages for candidate submission and tracking. Yale New Haven Health also selected Talemetry Career Sites to support its employee referral program and realize additional costs savings in leveraging landing pages and microsites rather than external agencies. With Talemetry Job Broadcast, YNHHS will also get access to source-to-hire analytics that aid in making more informed recruitment advertising investment decisions going forward. 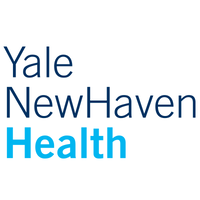 “We are excited to partner with Yale New Haven Health, and to provide the leading recruitment marketing platform in the industry that will assist the health organization in optimizing the candidate experience and driving meaningful recruitment ROI,” said Pete Sanidas, Vice President, Talemetry.